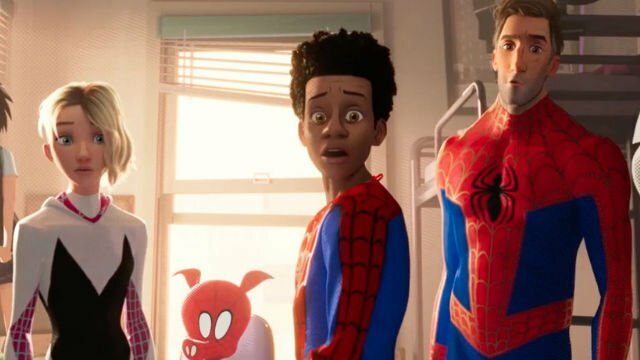 The Into the Spider-Verse producer has shared new details about which characters will appear in the sequel and the spinoff. 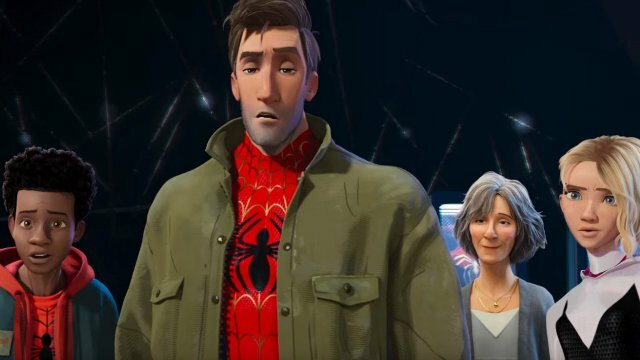 Peter Parker goes through a particularly rough patch in his life during this advance clip from Spider-Man: Into the Spider-Verse. 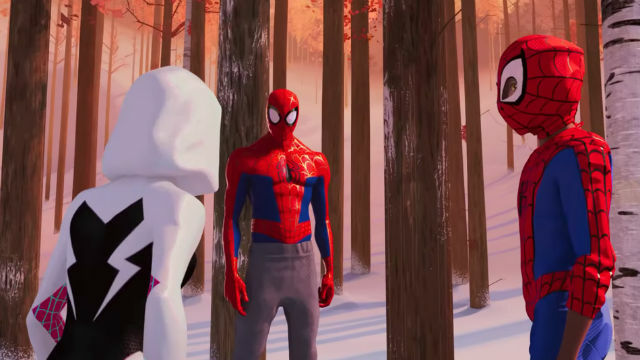 The producers behind Spider-Man: Into the Spider-Verse aren’t thinking about a sequel just yet, but they were more than happy to discuss the film’s groundbreaking visuals. 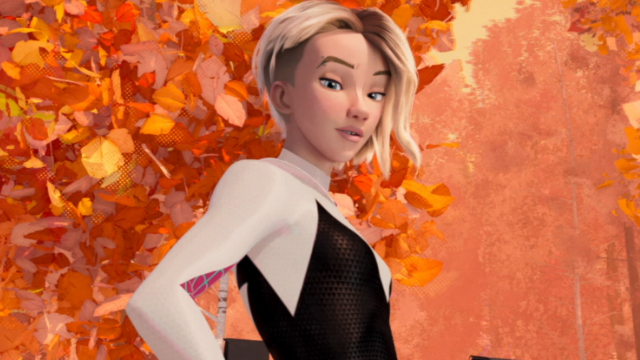 At least two familiar faces will be featured onscreen when Spider-Man: Into the Spider-Verse arrives in theaters next month. A new preview from Spider-Man: Into the Spider-Verse shows Peter Parker giving Miles Morales an impromptu lesson as they attempt to evade the bad guys. 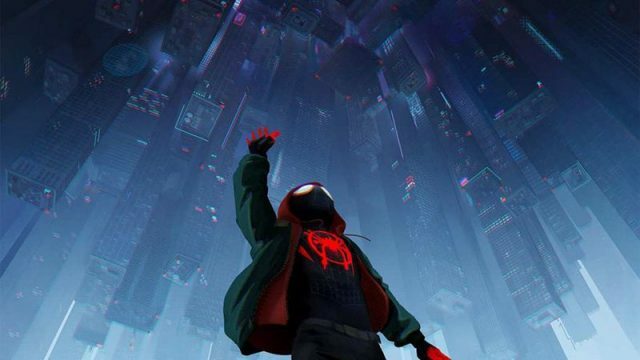 The studio is already eyeing directors to helm both a sequel to next month’s Spider-Man: Into the Spider-Verse and a spinoff led by female characters. The studio is returning to the world of augmented reality with a new program to tie into next month’s Spider-Man: Into the Spider-Verse. 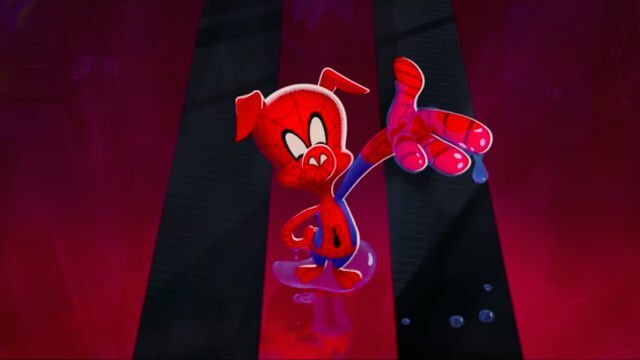 Peter Porker, the Spectacular Spider-Ham, swings into the spotlight in the latest television ad for Sony’s animated film, Spider-Man: Into the Spider-Verse. 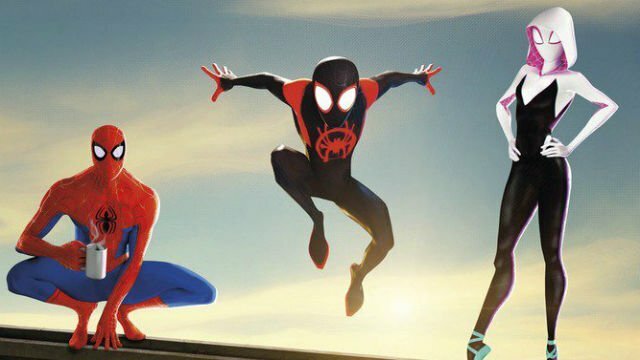 A new poster for Spider-Man: Into the Spider-Verse displays the full lineup of webslingers appearing in next month’s animated film.